The best-selling author of Practical Intuition demonstrates how to utilize the power of a simple wish as a force for transforming one's life, offering a series of exercises designed to help readers uncover the hidden potential in themselves, in others, and in the world around them. "I believe in the gut and I believe in Laura Day." "Laura Day is a remarkable women with remarkable abilities." "The Circle takes fate and puts it in the hands of anyone who has the courage to dream." "If you could change one thing about your life, what would it be? 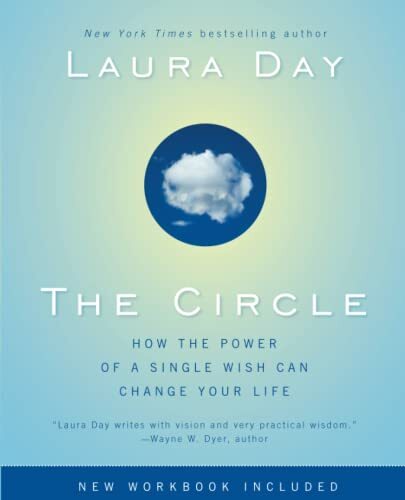 World-renowned intuitionist Laura Day can show you how to make that wish come true." 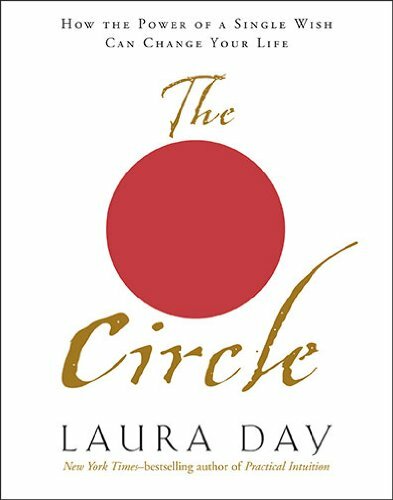 "Laura Day writes with vision and very practical wisdom--but far more significant to me, I have seen her live this message of love in action, day in and day out. She is the real thing." 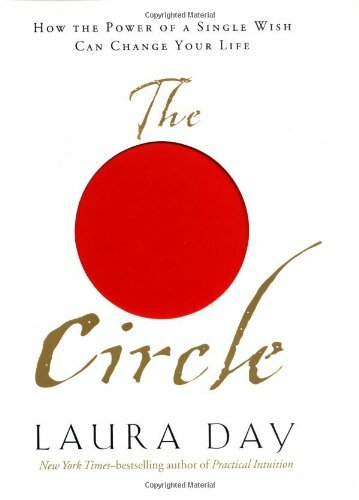 Laura Day first began her career as an intuitive and healer by mistake. She allowed Italian and French researchers to use her as the subject in an intuition study and then, amazed at the results, she went on to administer these same tests on other people that she met. She discovered that everyone had this same intuitive and healing ability. Over time she used her intuition in a variety of different fields, working with film studios, actors, writers, psychiatrists, political leaders and with Dr. Larry Waites researching HIV drugs. Laura decided to write her first book while watching psychic hot-line commercials on late night television. Appalled at the thought that people would pay for something they already possessed, she wrote the New York Times best-seller, Practical Intuition, based on the theory that intuition would enable people to create choices and changes in their lives. She then began giving the weekend workshops on Practical Intuition which further engaged all of the tools that the book described for summoning intuitive intellect. Between the book and the workshops Laura began to acquire a substantial following comprised of a variety of people from doctors to actors to teachers. Laura's next two books were Practical Intuition for Success and Practical Intuition for Love. She recently released her first CD The Healing Circle, meditations to energize and focus the healing power. Laura Day has been featured on The Oprah Winfrey Show, The View, Good Morning America, Public Eye and many others. Her work regularly appears in magazines such as Marie Claire and Bottom Line Personal. Laura has trained healers and intuitives for practice in a variety of settings. Her cliente includes celebrities, business executives, scientists, doctors and professionals in many fields. She lives in New York City.